We applaud CVS Caremark’s bold decision to stop selling cigarettes and other tobacco products. By making its customers’ health a top priority and refusing to sell these deadly products, CVS can help reduce tobacco use and save lives. Pharmacies now provide an increasing array of health care, including general check-ups and management of chronic conditions. With this focus on wellness, why should pharmacies sell the only consumer product that when used as intended will kill at least half of its long-term users. 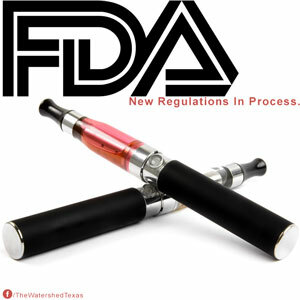 In Boston and San Francisco, pharmacies are already prohibited from selling tobacco products. With more than 700 pharmacies in New York City selling tobacco products, CVS now stands apart by placing people’s health over tobacco profits. CVS may lose $2 billion in sales in the first year, but that’s a very small portion of their roughly $123 billion annual revenue. Pharmacy retailers earn the lion’s share of their profits from prescription and non-prescription drugs. They stand to increase those profits by strategically strengthening their brand as a promoter of health and health care. We encourage all pharmacies to follow CVS Caremark’s lead and join the fight against the tobacco epidemic. 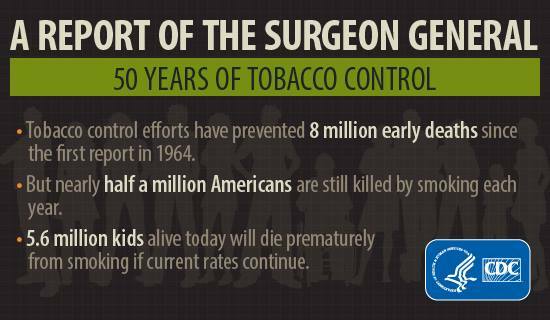 January 11, 2014 marks an important milestone in public health—the 50th anniversary of the first Surgeon General’s Report on Smoking and Health. 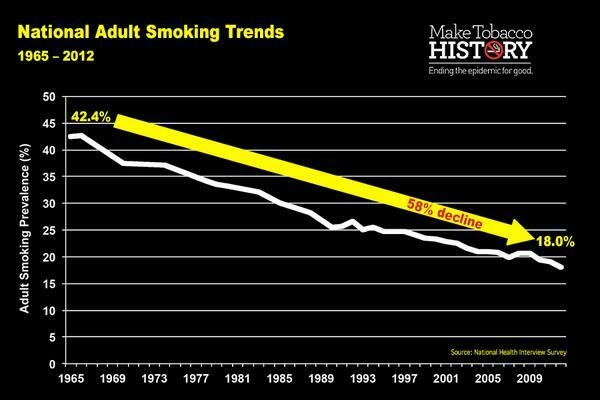 That landmark report was the first to definitely link smoking with lung cancer and heart disease. Dr. Luther Terry, the U.S. 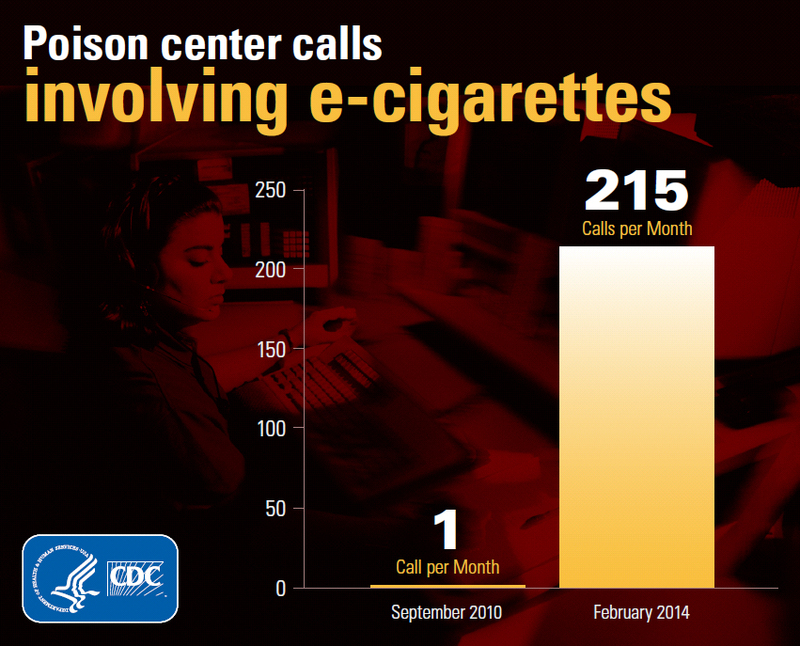 Surgeon General who issued the report, said, “[It] hit the country like a bombshell. 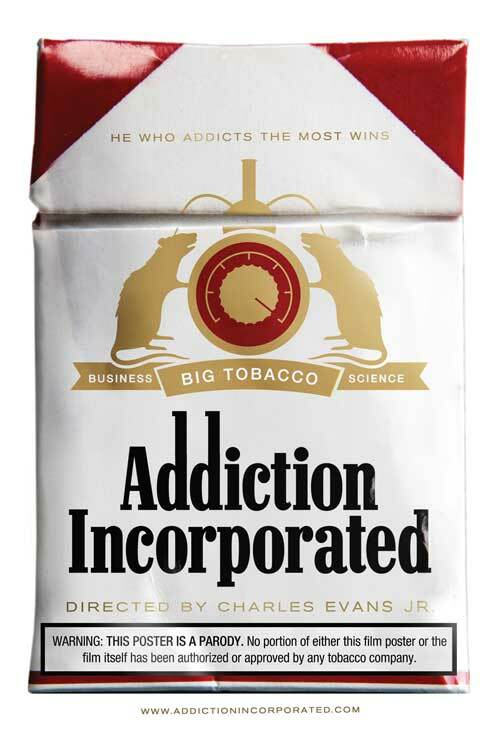 It was front page news and a lead story on every radio and television station in the United States and many abroad.” The report spurred landmark legislation that required warning labels on cigarettes and prohibited tobacco companies from advertising their deadly products on television. By 1969, 70 percent of Americans believed smoking caused cancer, and 60% believed it caused heart disease. Dr. Tom Frieden, Director of the Centers for Disease Control & Prevention, said that no other single report has had this large an effect on public health.